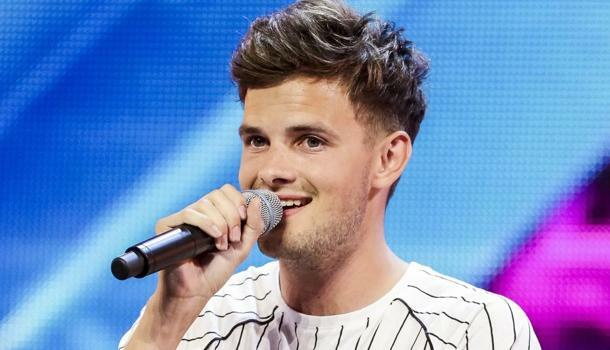 Tom is part of Stereo Kicks – a British boyband formed on The X Factor in 2014! Tom Mann (born 3 November 1993) is from Southampton. 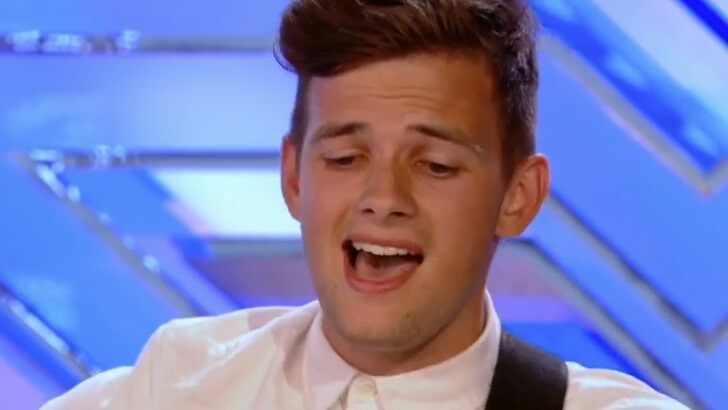 He also auditioned for the tenth series of The X Factor UK and got eliminated in the Bootcamp stage by Louis Walsh. He came back for series 11. He sang at the Arena an original song that wrote the day after Louis Walsh eliminated him in the tenth series, but Simon Cowell stopped him (then he got a good reaction by the audience) and said: “I think if you were ugly you never would have got that reaction”, Walsh himself and Cheryl told Simon to give him a second chance and then Mann performed an acoustic version of Backstreet Boys’ “I Want It That Way” and got three yeses. He is the oldest member of the group. 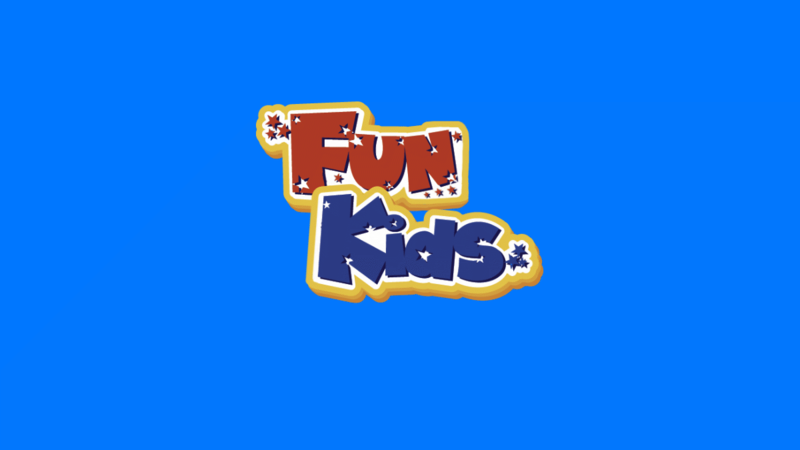 We love Tom here at Fun Kids and definitely think Stereo Kicks have what it takes to win the competition!